The Council of Chiefs (COC) is the governing body of the section and consists of the Section Chief, Section Vice-Chief, Section Secretary, a representative from each lodge in the section (normally the lodge chief), Section Adviser, Section Staff Adviser, and any other appointed Chairman or Advisers of the section. Voting members of the COC include the section officers and chiefs from each lodge. Every year at the annual Conclave, the attending youth participants elect three Section Officers to lead the Section for the year. Together, these three officers lead the planning of the upcoming Conclave, and coordinate any other Section-level events. The Section Chief is primarily responsible for giving leadership so that a successful annual Conclave can be held. The Section Chief presides over all Council of Chiefs Meetings. He attends the National Planning Meeting to represent the Section, and works with other section officers throughout the year. gazing, playing music, and hiking. member of the camp waterfront staff at Hidden Valley Scout Reservation. 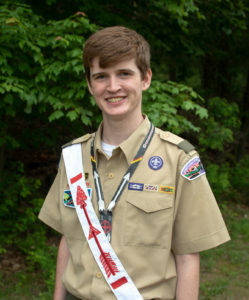 Outside of Scouting, Matt attends Boiling Springs High School in Boiling Springs, PA, where he is a swimmer, competes on the quiz bowl and brain busters teams, throws for the track team, sings in both the general choir and concert choir, and also participates in other clubs. For this year, Matt’s goal to improve our section is to revamp section training through inter-lodge idea sharing. The Section Secretary is primarily responsible for coordinating communication among the Section leadership, and maintaining records, such as rosters and meeting minutes, for the Council of Chiefs. He also assists the Section Chief with the logistical details of Council of Chiefs (COC) meetings. 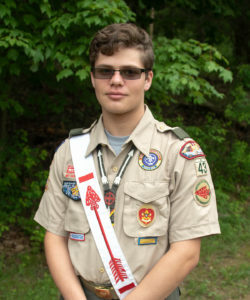 Ean is a Life Scout from Troop 43 out of Dallastown, PA, and a Brotherhood Honour member from Sasquesahanough Lodge 11. 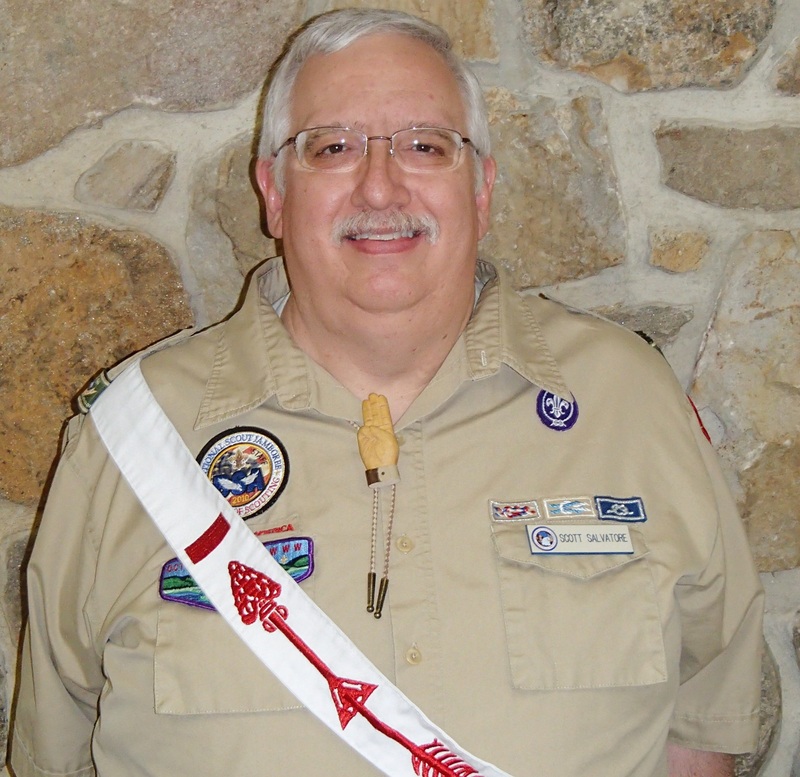 Prior to being elected Section Secretary, he served as a chapter chief, lodge vice chief of chapter operations, and on various lodge committees. He currently holds the position of lodge vice chief of administration in his lodge. He has attended the 2018 NOAC and served amongst 100 other arrowmen at ArrowCorp Puerto Rico in March 2018. Outside of scouting, Ean is a high school freshman, 3 time state chess team champion, and PJW State Wrestling Qualifier in 2018 along with playing 14 instruments and being a part of his high school marching band. The Section Adviser is an experienced OA adult adviser, who is appointed by the Area Director. He or she is primarily responsible for advising the Section Chief and other Section Officers, and ensuring that the Section is run in accordance with the Section Rules, as written by the National OA Committee. He also assists the Section’s member lodges with administrative functions, such as the re-chartering process, or organizing new or merges lodges. 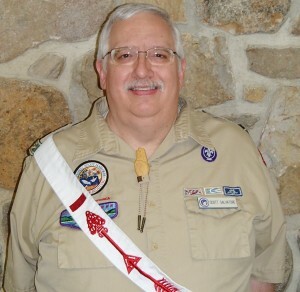 He serves as the primary link between local lodges and the Regional and National OA organization. 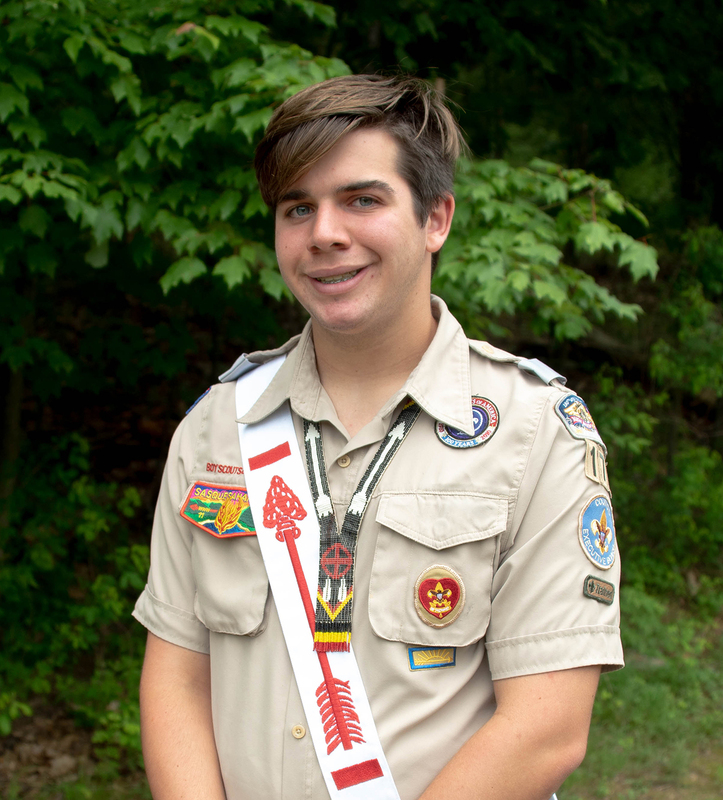 Scott is an Eagle Scout and Vigil Honor from Monaken Lodge 103, but is currently serving on the Council Executive Board in Chester County Council and is an active member of Octoraro Lodge 22. Through his scouting career, Scott has served as a lodge committee chairman, chapter chief, ceremonialist, associate staff adviser, section staff adviser, lodge adviser, and has been to 12 NOACs, 9 Jamborees, and has participated in various trainings including NLS, NLATS, NCLS, and NEI. Outside of scouting, Scott owns and operates an environmental consulting firm and enjoys hunting, fishing, hiking, stamp collecting, patch collecting, reading, and collecting old board games. If Scott were a popsicle, his flavor would be blue raspberry because it is slightly different and is the perfect mix of sweet and sour. The Section Staff Adviser is an experienced BSA professional, who is appointed by the Area Director. He or she is primarily responsible for managing the background tasks necessary to keep the Section running, such as coordinating finances, establishing the Conclave dates, and managing Conclave site legal contracts. The rotating Conclave Committee is responsible for on-site planning and coordination of each year’s conclave. The chairman and adviser are selected from and by the host lodge to specifically serve and coordinate specific conclave logistics and events. The Communications Committee is responsible for creating section publications, managing the social media, and updating the section website. The committee also supports lodge communication committees in the section.